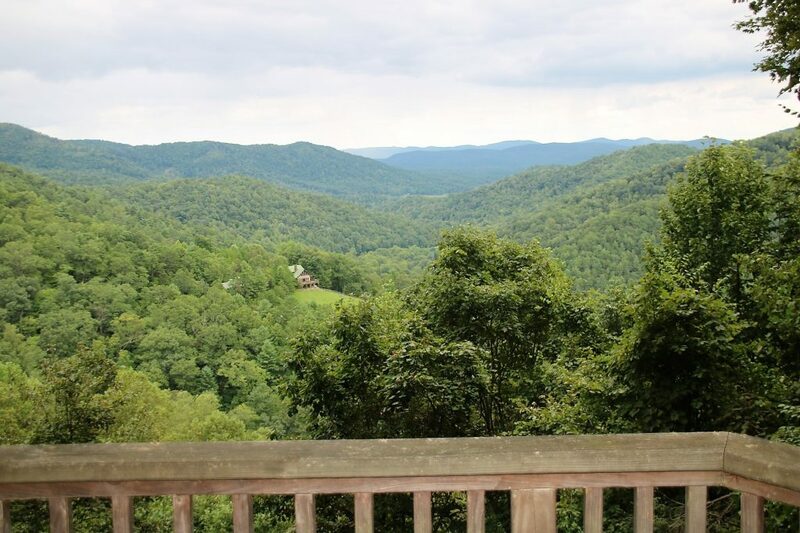 Looking for a second home, mountain retreat, income producing property, or retirement destination; then look no further. 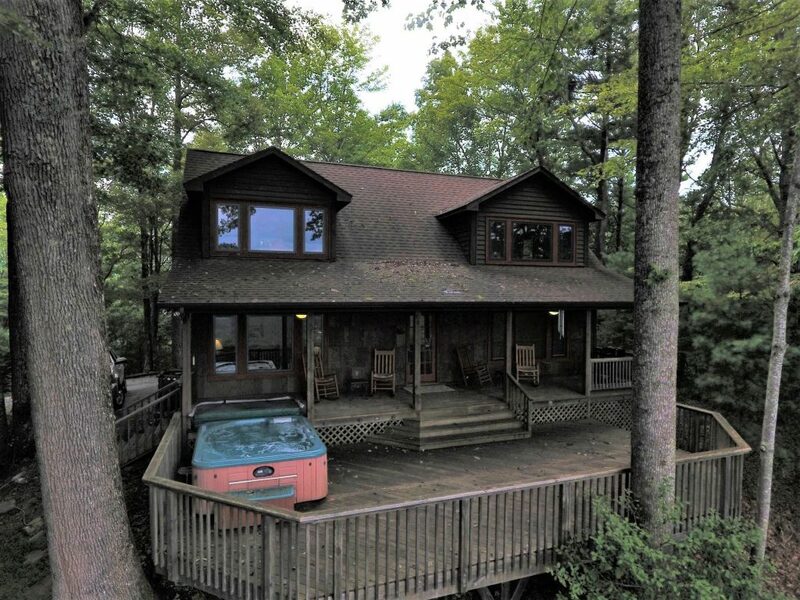 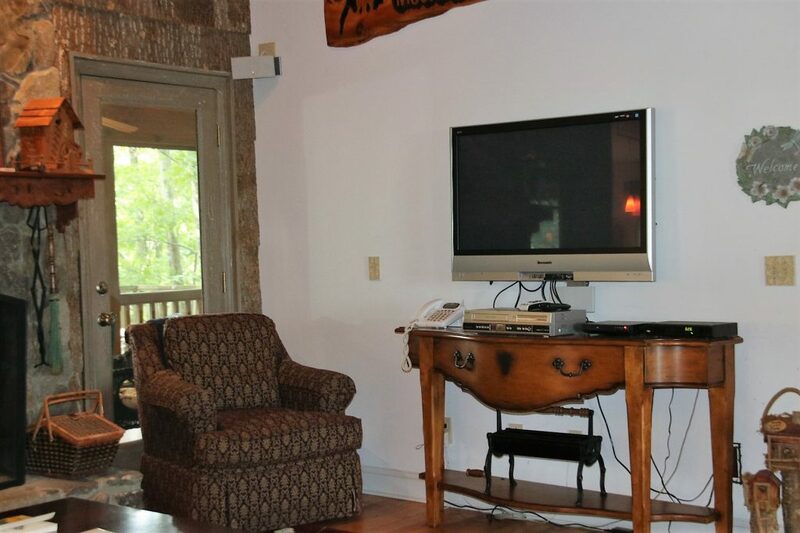 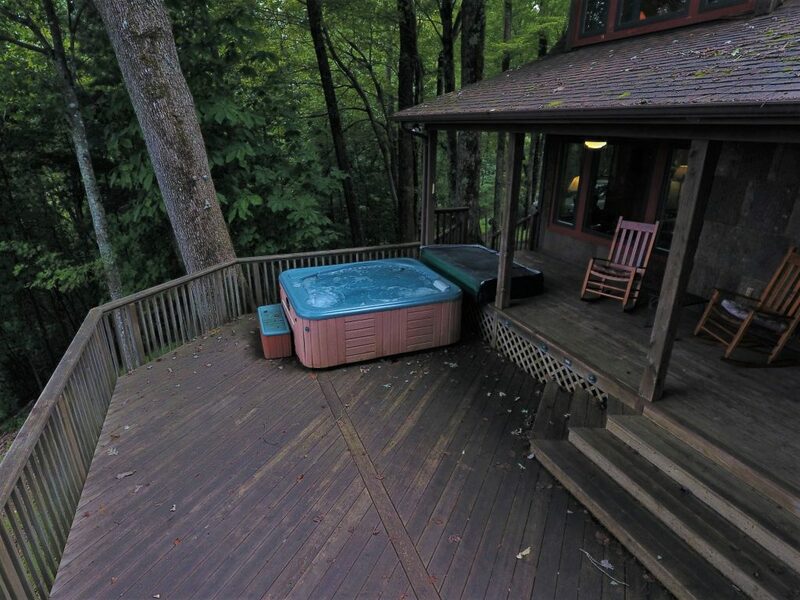 This home offered by MOUNTAIN PROPERTY BROKERAGE is fully furnished, move-in ready and updated with all new appliances, bathroom fixtures, poplar bark accent walls, enlarged deck, and new roof. 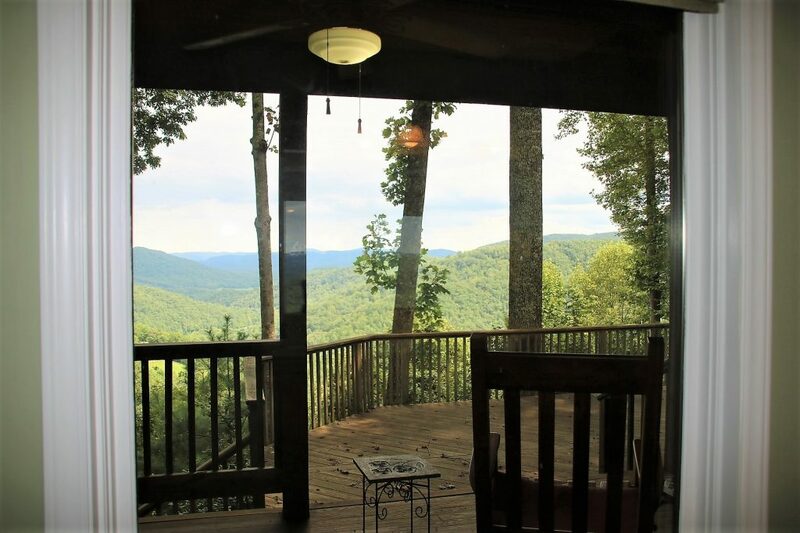 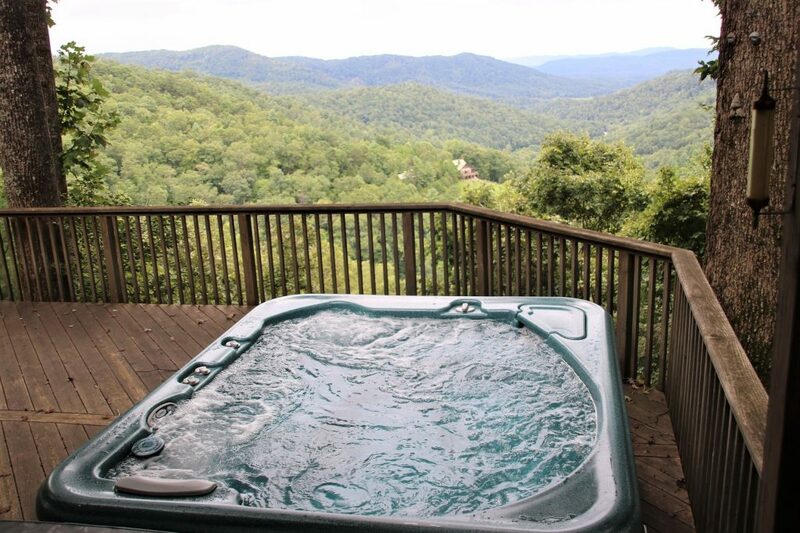 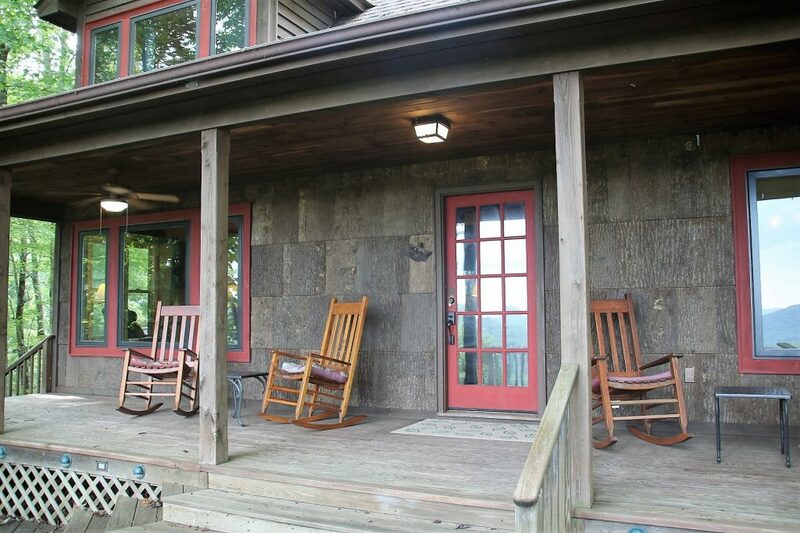 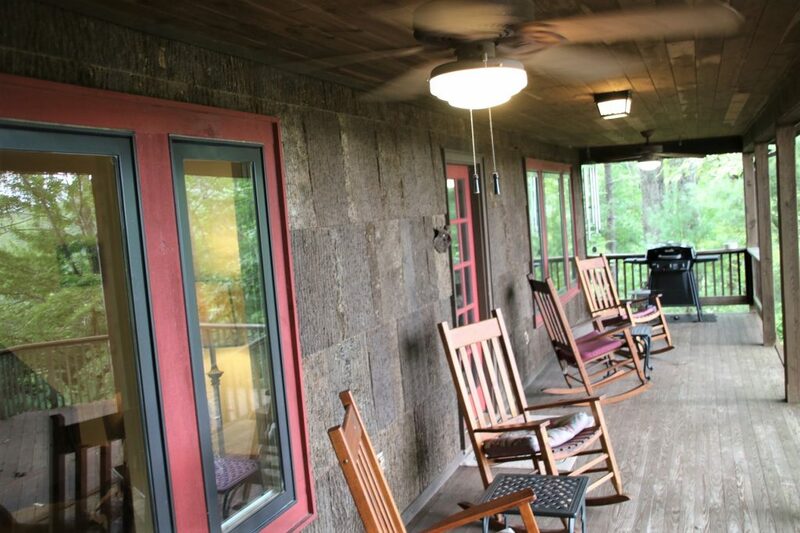 The layered mountain views are incredible from the full length front porch and hot tub deck. 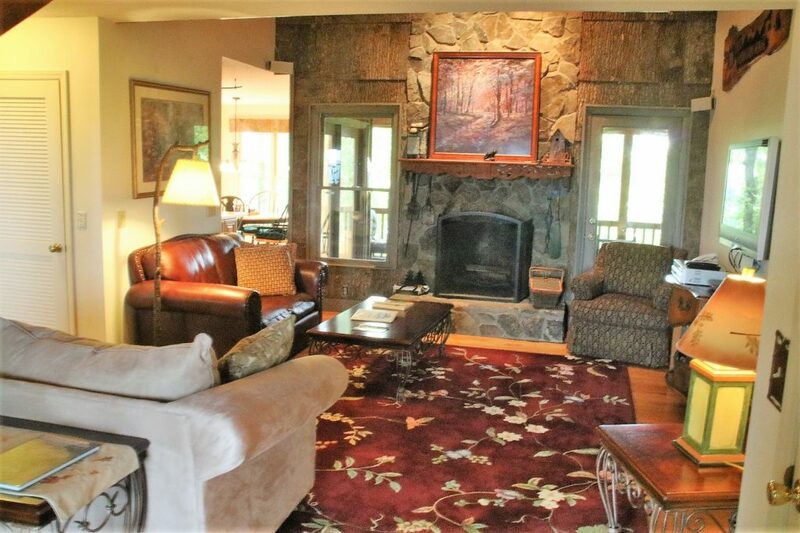 The family features vaulted ceilings, stone fireplace, hardwood flooring, surround sound system, plus a separate secluded seating area where you can enjoy reading a good book. 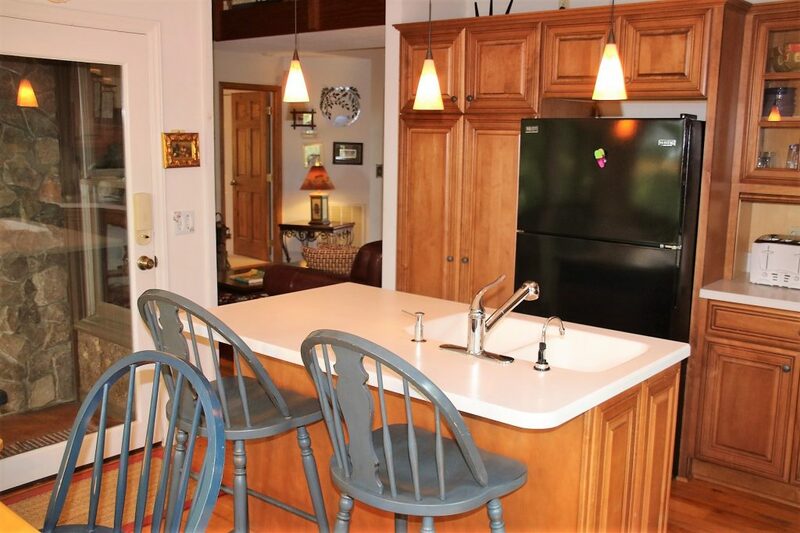 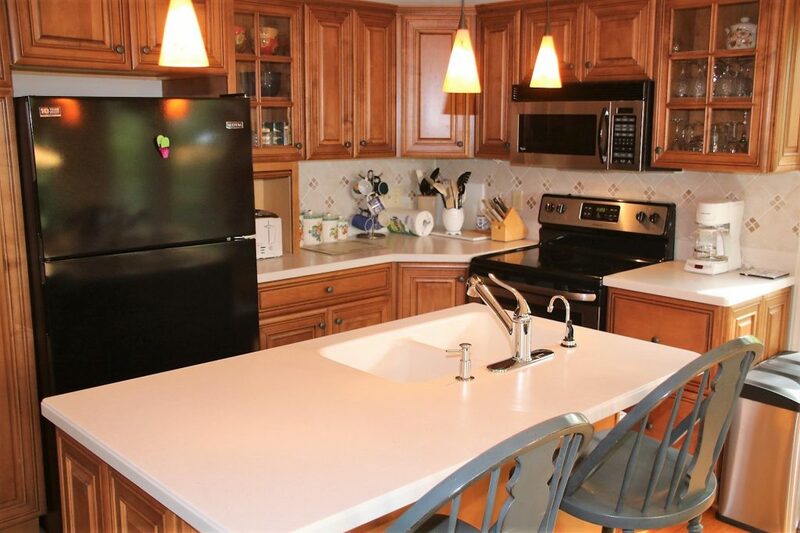 The kitchen features an island with molded double sink, updated appliances, and an adjacent dining area in a bay window overlooking the wooded back yard. 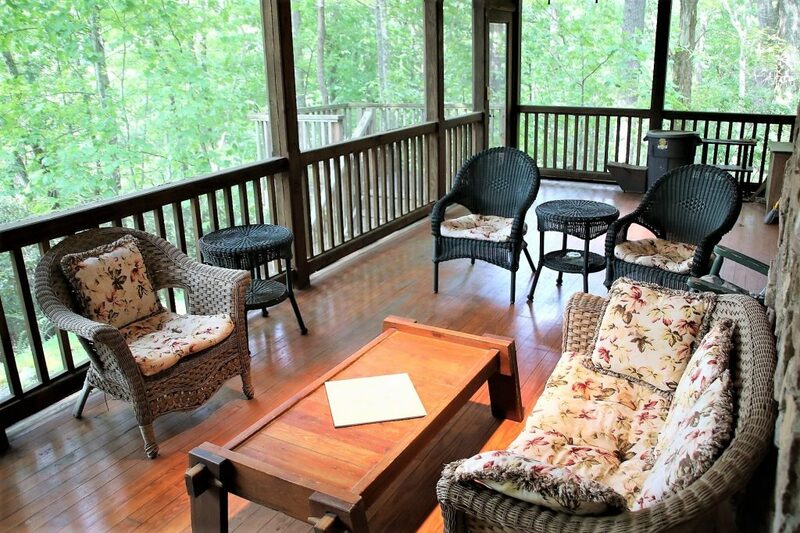 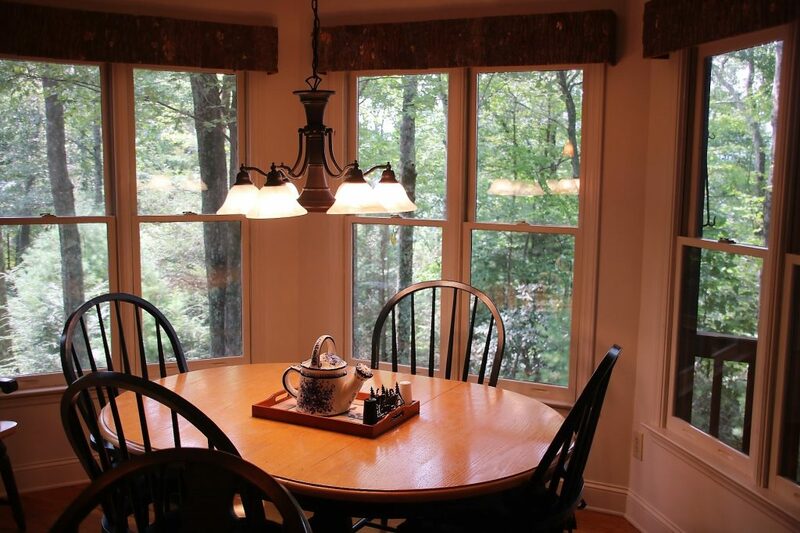 Just off the kitchen is a 300 square foot screened-in porch with plenty of space for entertaining your guests. 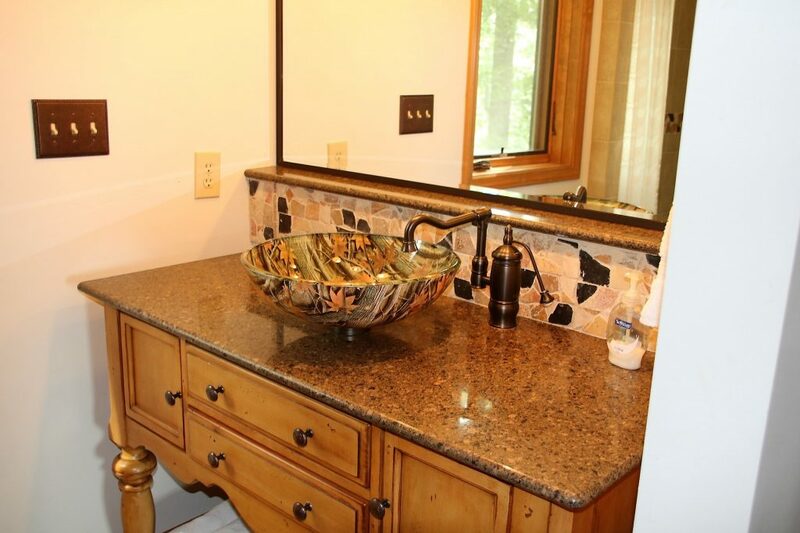 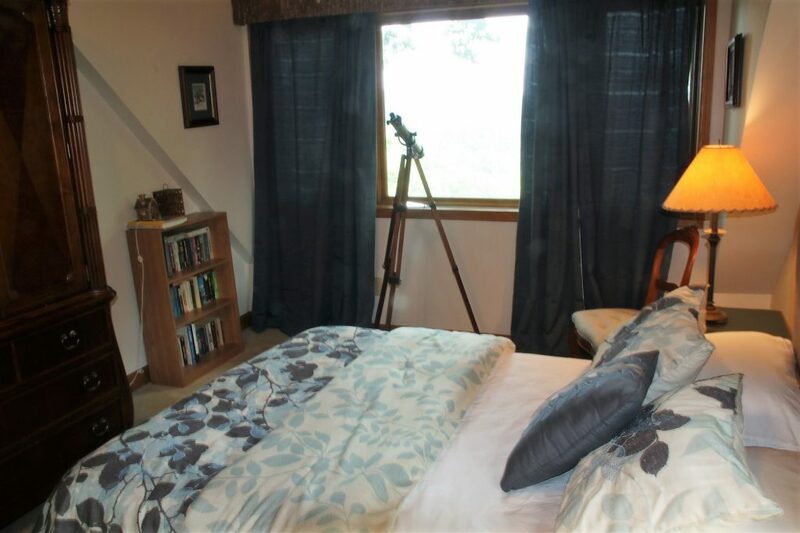 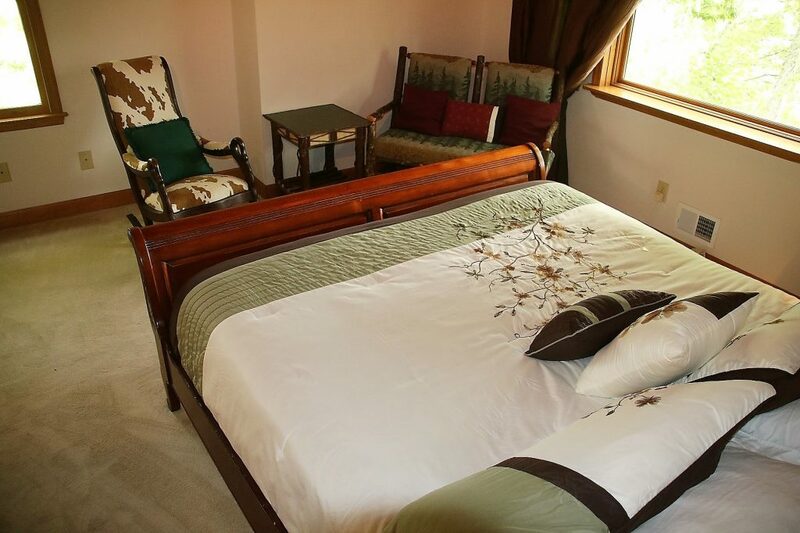 The master bedroom is on the main level with a spacious private bath and breathtaking views. 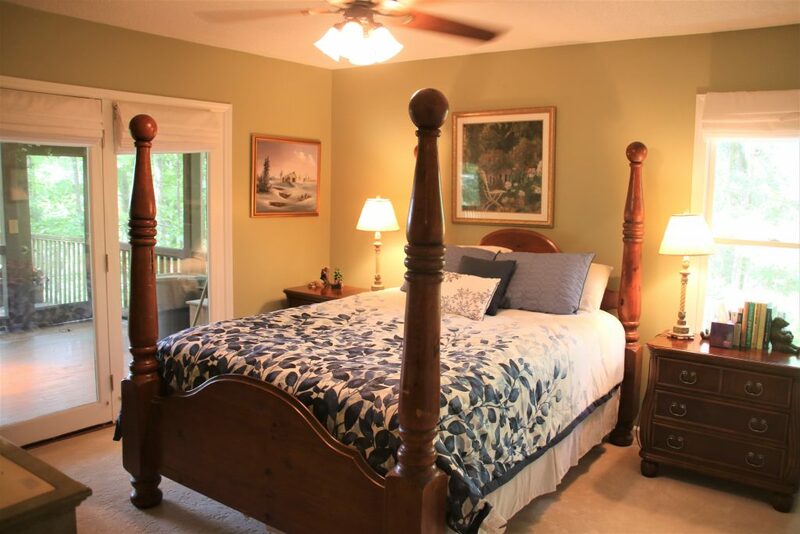 Upstairs is a second master bedroom with elegant private bath and large closet. 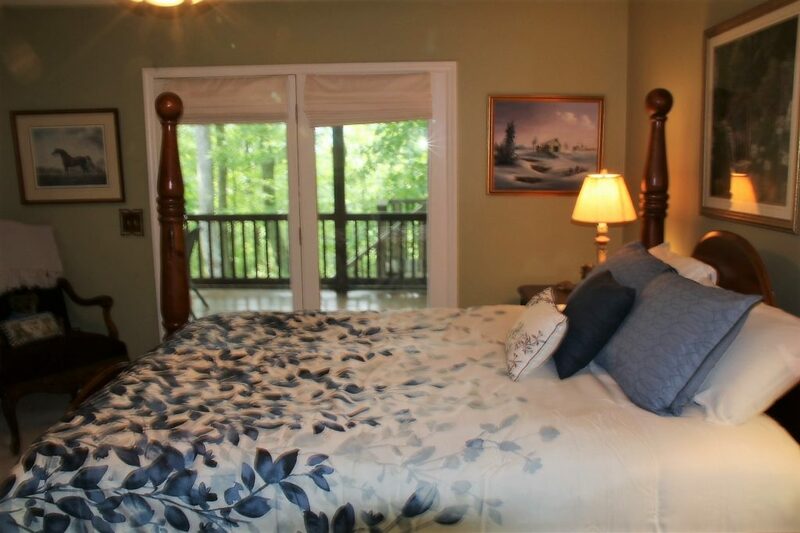 From here walk the gangplank style connector to the third bedroom with its own private bath. 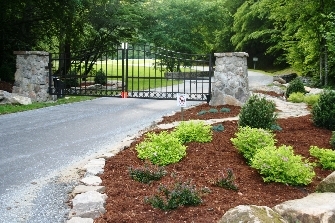 Oh yes, for the horse enthusiasts there is room for a paddock in the side yard. 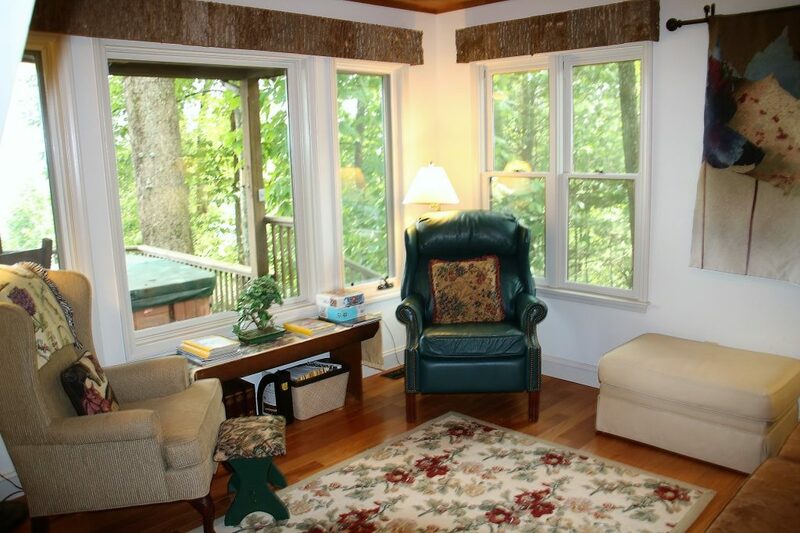 This home is currently on a vacation rental program bringing in extra income for the owners. 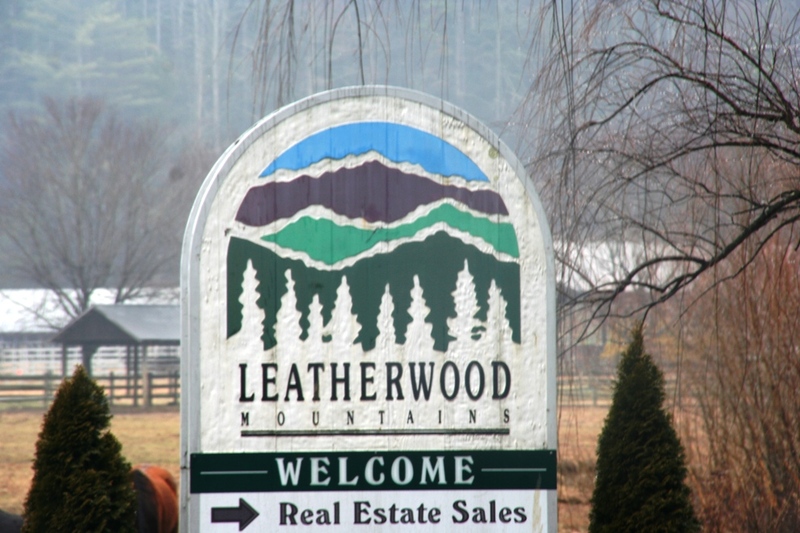 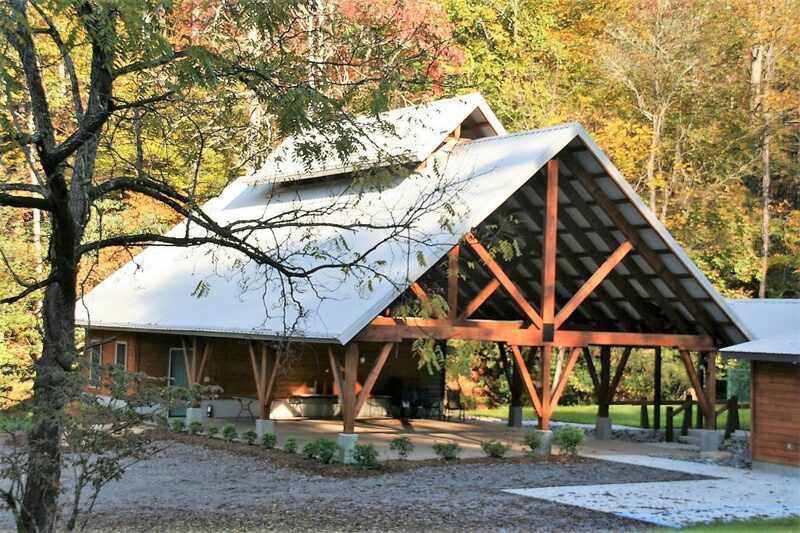 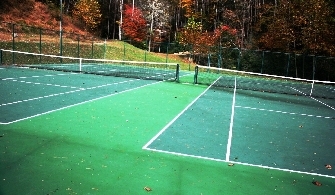 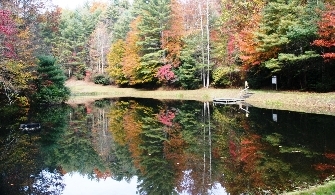 The community of Leatherwood Mountain offers several amenities including: gated entrance, paved road system, new covered pavilion for meetings, family events, and socials, seasonal swimming pool, newly equipped playground, 2 fishing ponds, 2 tennis courts, and miles of trails for horseback riding, jogging, or hiking. 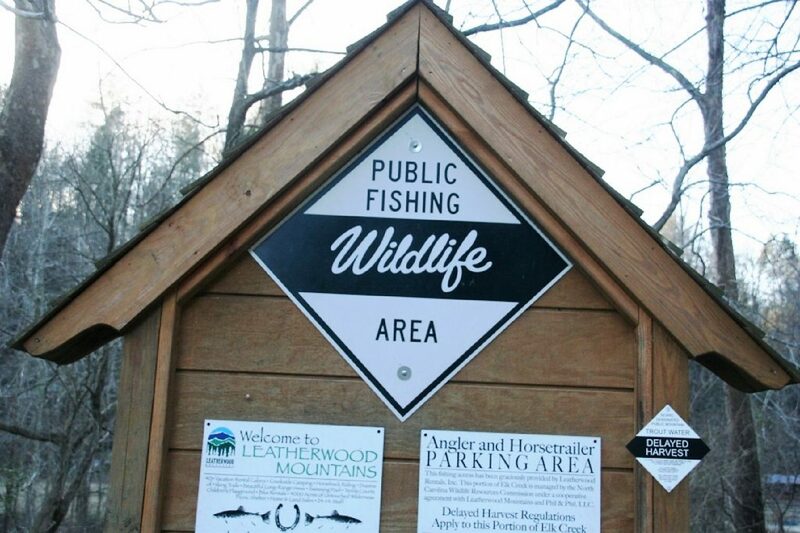 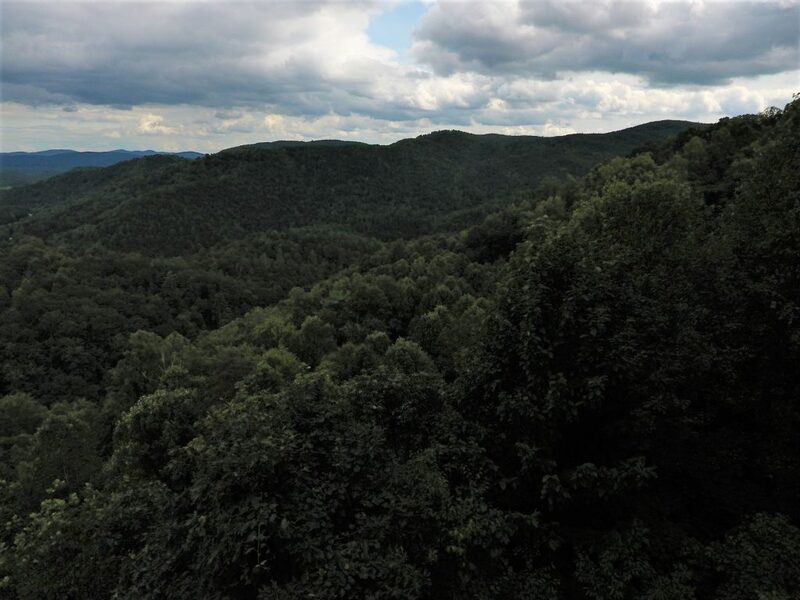 Just across the road from the entrance is a North Carolina Wildlife designated access point to Elk Creek, a well known trout fishing stream. 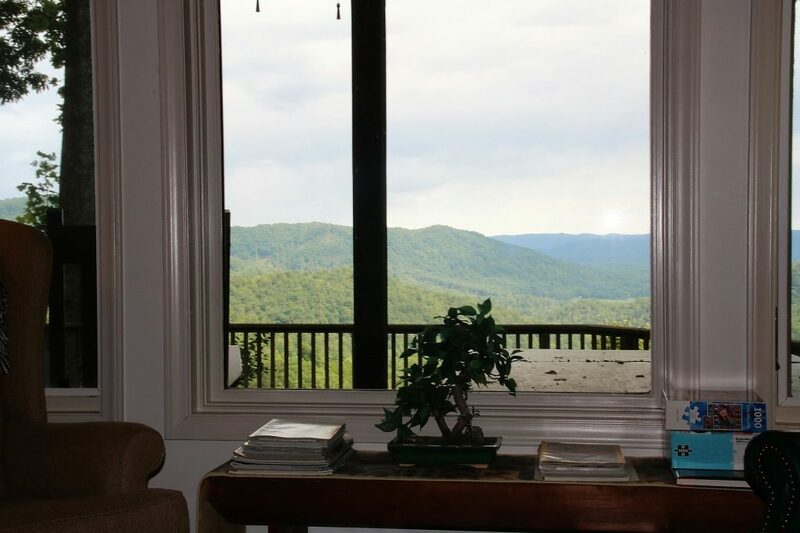 Agent To Contact 24/7: David A. Bridgers, GRI, ALC.